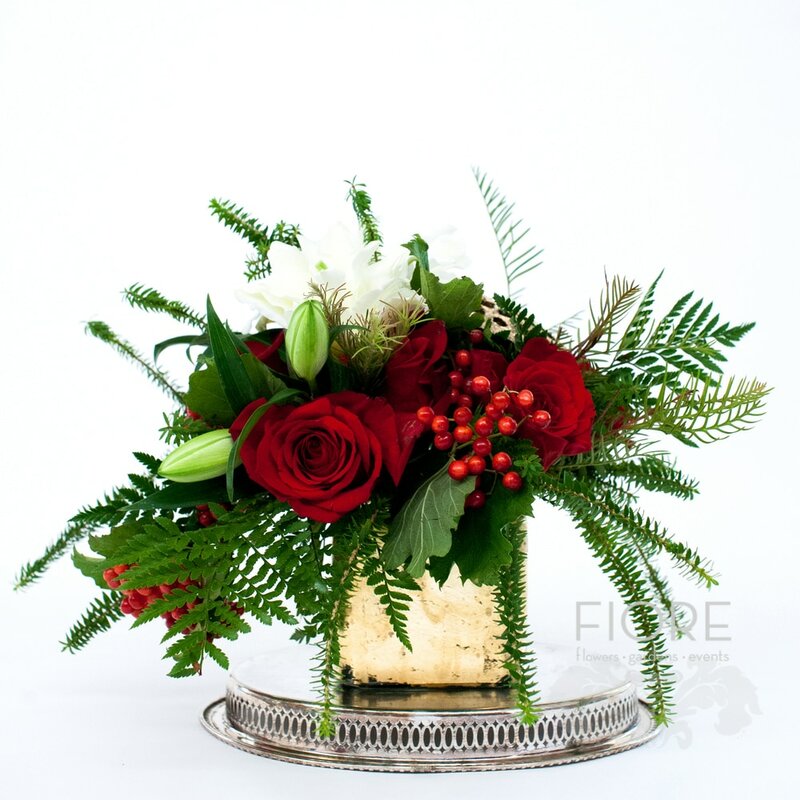 FIORE is the florist in Pensacola that you have been hearing about. We create lush, floral arrangements that defy the rules. At FIORE, we are committed to making your life beautiful through flowers, carefully choosing each stem as we design especially for you. We use a quality product and each day our coolers are replenished with the freshest seasonal flowers available. Making someone's day brighter and more beautiful is easy! Just contact us, our knowledgeable staff will be ready to help you place your order. 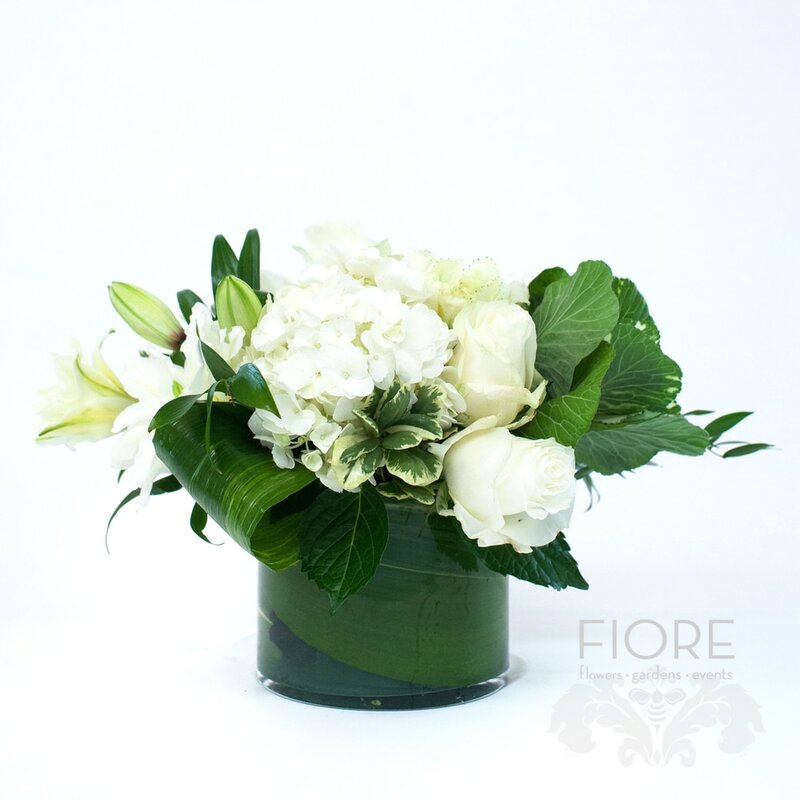 When ordering flowers from FIORE, be assured that your order will receive personal attention from our staff of designers, who will assist you in making a selection based on what flowers are available. Adding beauty to someone's day has never been easier. Choose from one of our most popular styles below, or for inspiration, browse through our gallery of Everyday Flowers or just give the thumbs up to our most requested style, Designer's Choice. Our designers love being given the green-light to be creative with flowers, our favorite medium. FIORE is proudly a member of BBrooks, a consortium of the finest florists, offering exquisite floral artistry using seasonal flowers for nationwide delivery and some international. BBrooks is a wire service and also serve as a clearing house for their member florists. B|Brooks' member florists join by invitation only. Founder, Barbera Brooks is personally involved in the review of all new florists. 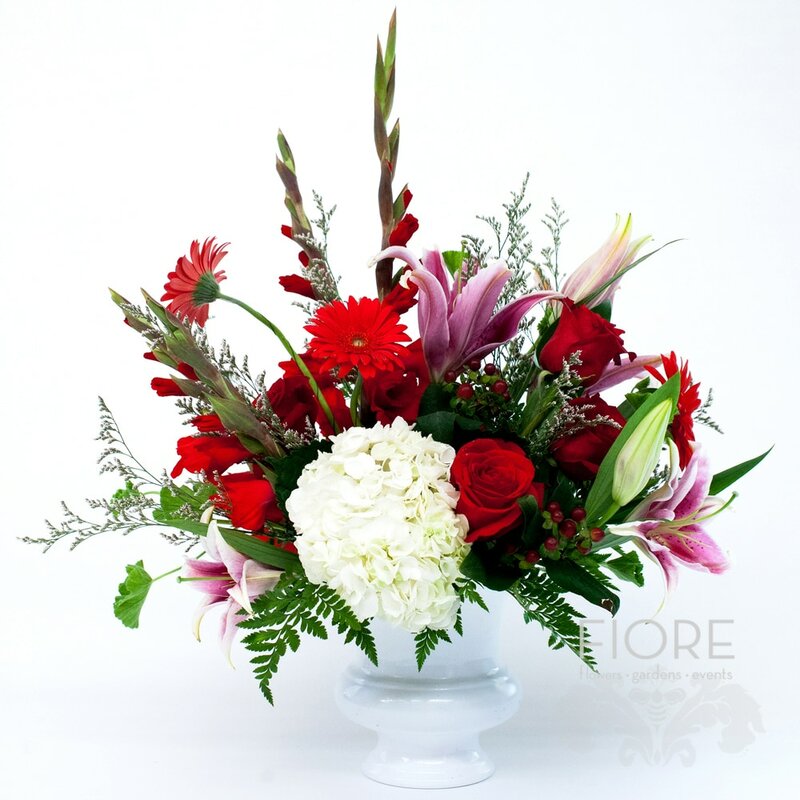 ﻿Contact FIORE﻿ with your floral order and rest assured that you are sending the best.